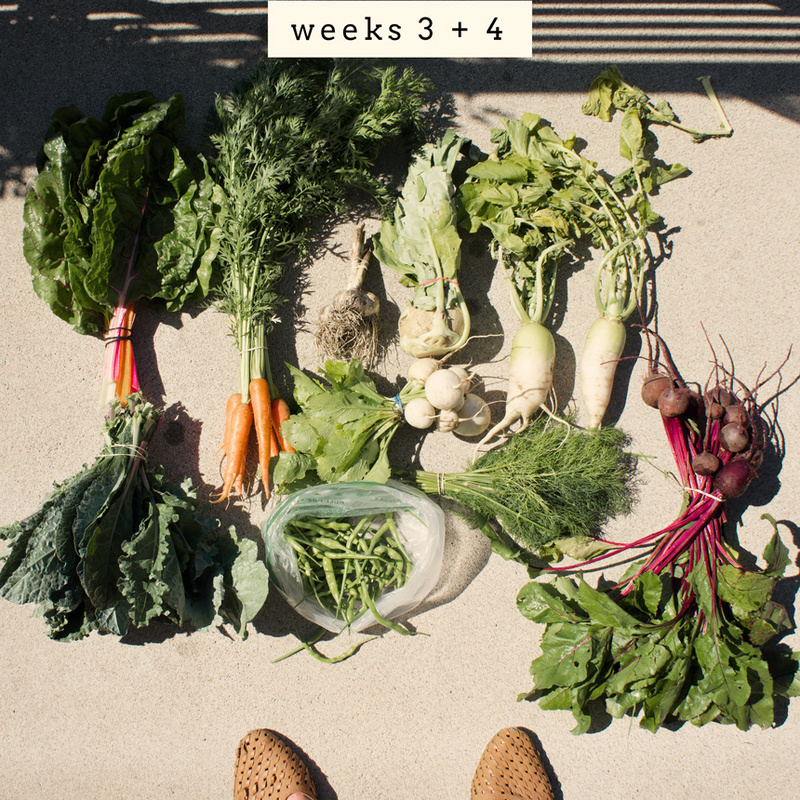 I was disconnecting last week in the Upper Peninsula so here's the lowdown on weeks 3 and 4 of the City Commons CSA. The fridge is officially full. 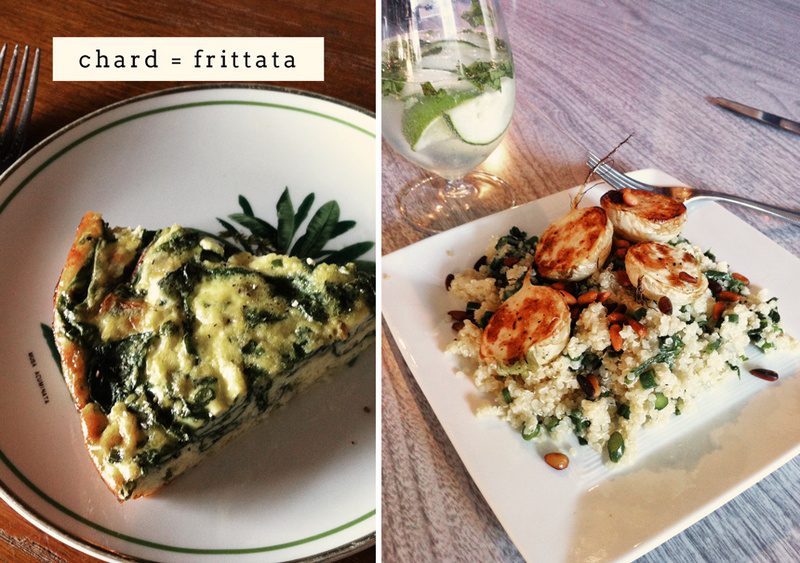 Recently Cooked with CSA Elements: Chard Frittata adapted from this recipe to include garlic scapes and swiss cheese rather than pecorino and Roasted Harukei Turnips with Quinoa, loosely based off this version by Not Eating Out in New York.